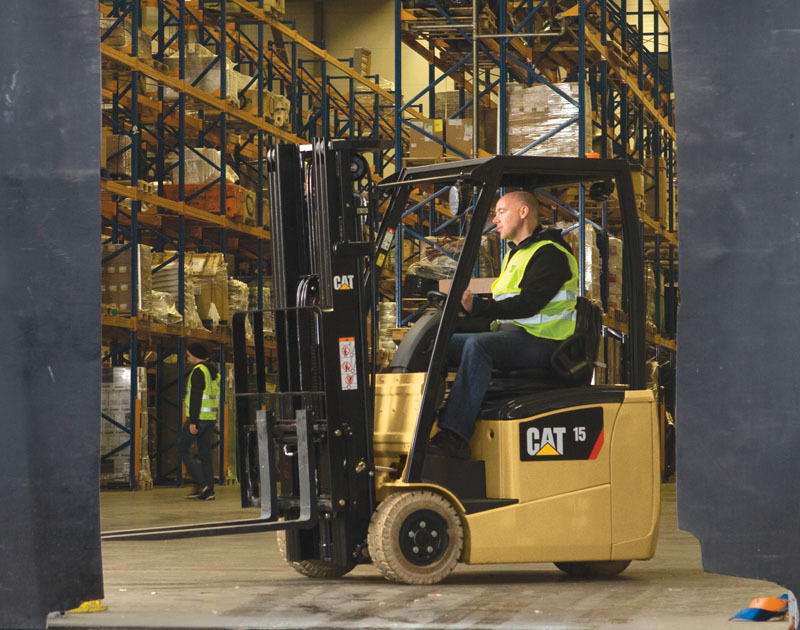 Impact Handling Hull is the distributor for Cat forklift trucks and warehouse equipment and is located on the Priory Tec Park. Priory Tec Park is situated in the Hessle suburb of Kingston upon Hull, East Riding of Yorkshire. Impact Handling Hull is the material handling partner to businesses across Kingston upon Hull, providing forklift sales, hire, training, parts and service and logistics solutions to the area. We also serve businesses based in the surrounding areas of Beverley, Pocklington and Goole. For more information about how Impact Handling can reduce your costs please contact us today.